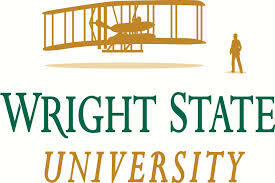 Named after the Wright brothers, Wright State has built a national reputation as an urban research university steeped in a culture of innovation. Wright State is designated by The Carnegie Foundation for the Advancement of Teaching as a research university with high research activity and ranks fourth among Ohio's public universities in federal research expenditures. Wright State is also a national leader in serving students with disabilities. Its strong links to business and community organizations offer unique educational opportunities to a diverse student body of nearly 18,000. 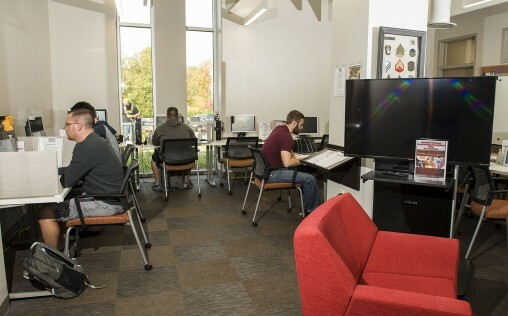 Check out Wright State University's Veteran and Military Center, it provides a welcoming space on campus and provides support services for Veterans!